Do you have iPhones just laying in your house? 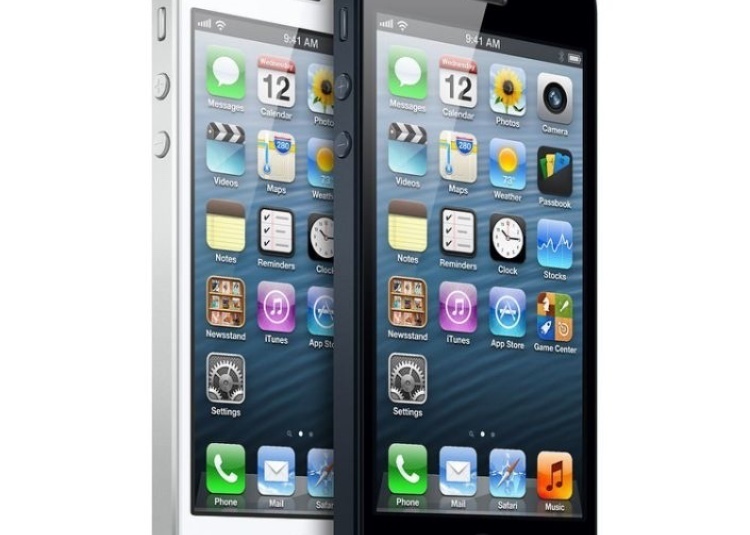 We buy all used, new or cracked iPhones for cash. Please refer to the website for further information. Usually free pickup in Teaneck and if farther, ship it to us and we will reimburse you for the shipping costs. 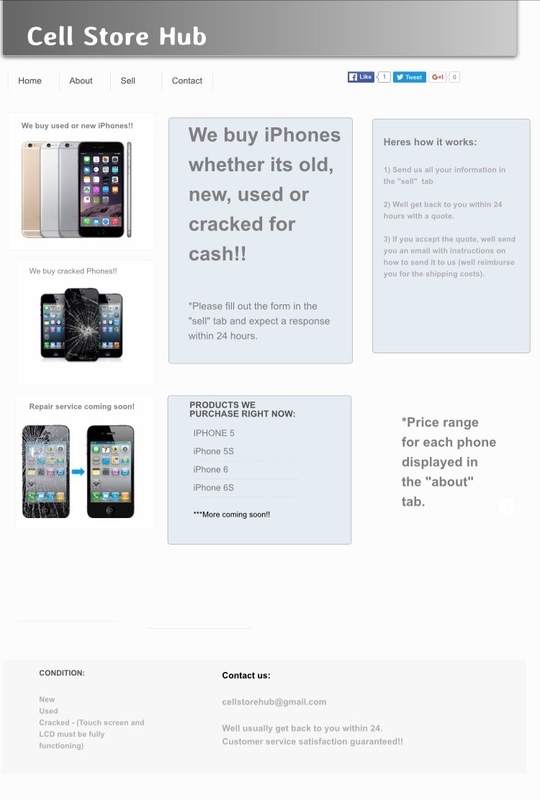 Buying all iPhones, whether new, used or cracked. Please go to cellstorehub.com and fill out the form and I will get back to you within 24 hours.